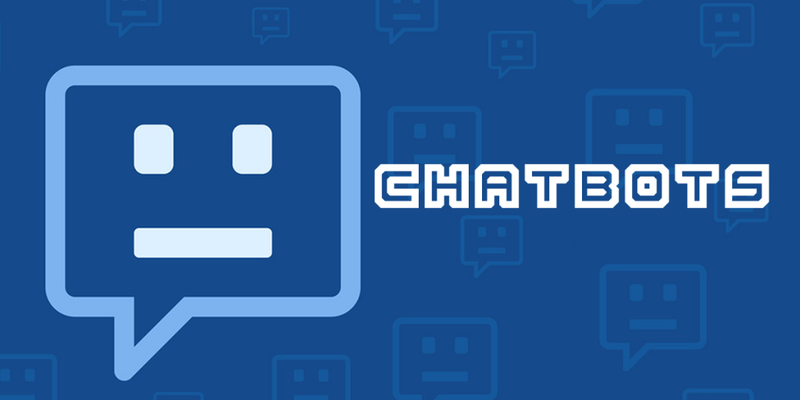 Like most modern technologies, chatbots have been around for many years but only recently become popular and many people believe they are a new technology. Chatbots come in all shapes and sizes, providing all types of functionality. This blog is dedicated to the progress of chatbots in the connected era. To find out more click on the related link to visit the TechBubble Technologies Chatbot Facebook page.